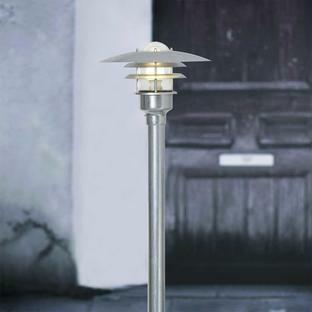 Elegantly light your driveways and pathways. 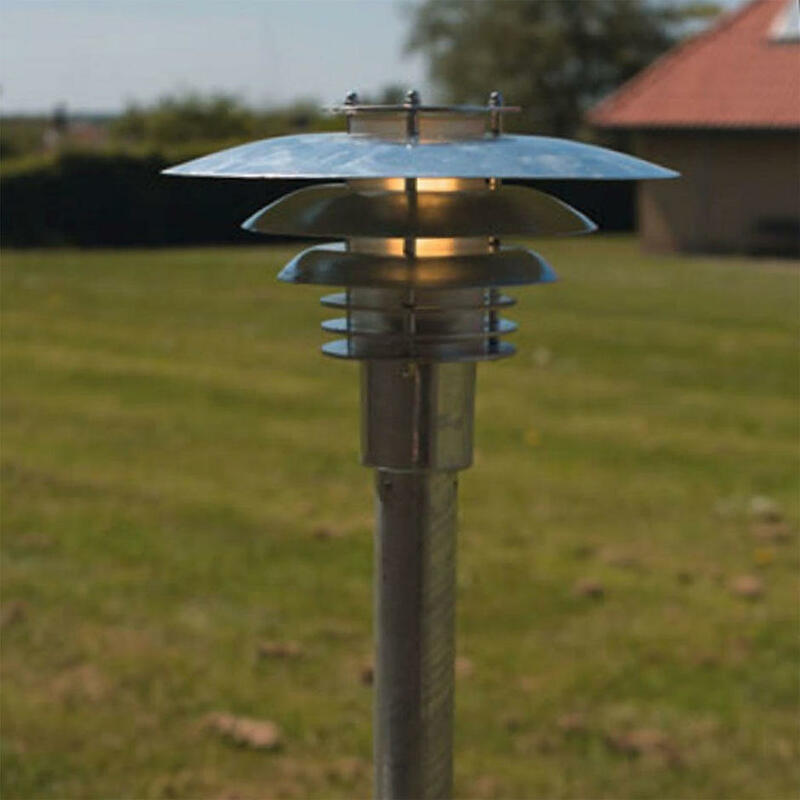 The Phoenix Mini pillars lights are designed with the stormy outdoors in mind, the Phoenix Mini pillar light is available in either copper or galvanised steel and comes with a polycarbonate lens. A 14W E27 bulb is included with your Phoenix light. 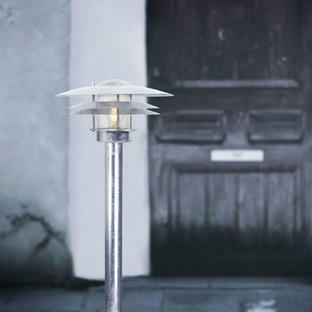 This bulb emits 799 lumens of light and will have a life of approximately 10,000 hours. 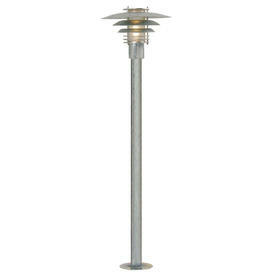 If you wish to install these pillar lights on concrete, we would recommend using the base for Nordlux pillar lighting. Both the copper and galvanised Phoenix pillar lights have a 15 year anti-corrosion guarantee. 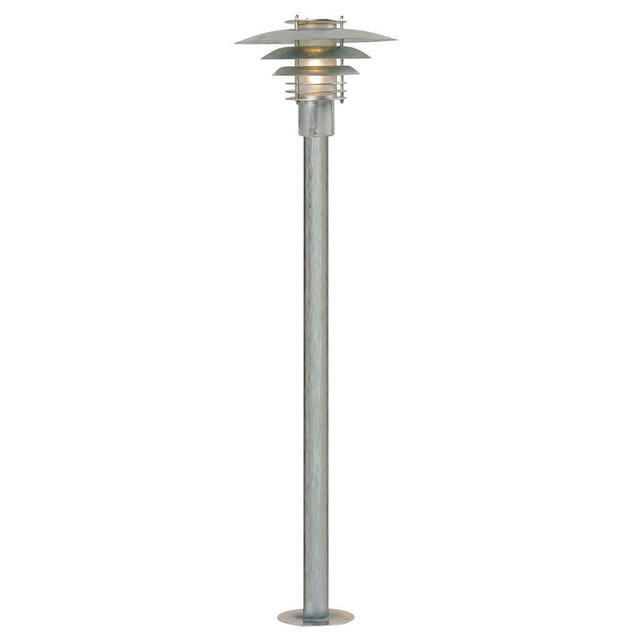 These pillar lights are suitable for use in a parallel connection. Also in the Phoenix range is Phoenix wall lighting.